There are many things us ladies will do to make sure our skin condition is as good as it can be. From skin care to makeup, we wouldn't mind spending that extra time and putting that extra effort to take care of our skin. Back then, I wasn't that kind of girl who bother putting effort doing all these; but at one point, my skin condition got really bad and left me with acne scars for years. It took me years (more than 10 years to be exact!!) to treat my skin, but because my skin was in so bad condition, I'm still battling with the scarring and some other problems. I stumbled upon M.E. Aesthetic Clinic months ago, and decided to check them out. 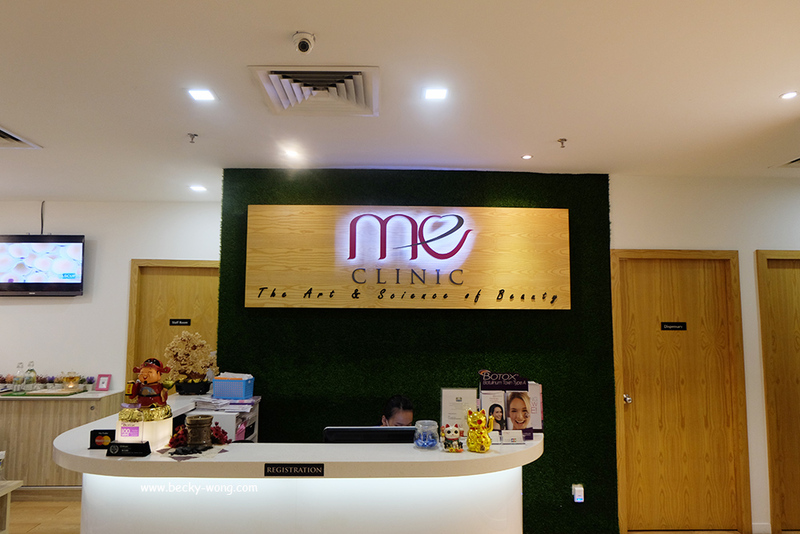 ME Aesthetic Clinic is a one-stop center providing evidence-based modern facilities and medispa services to fulfill your aesthetic desires. 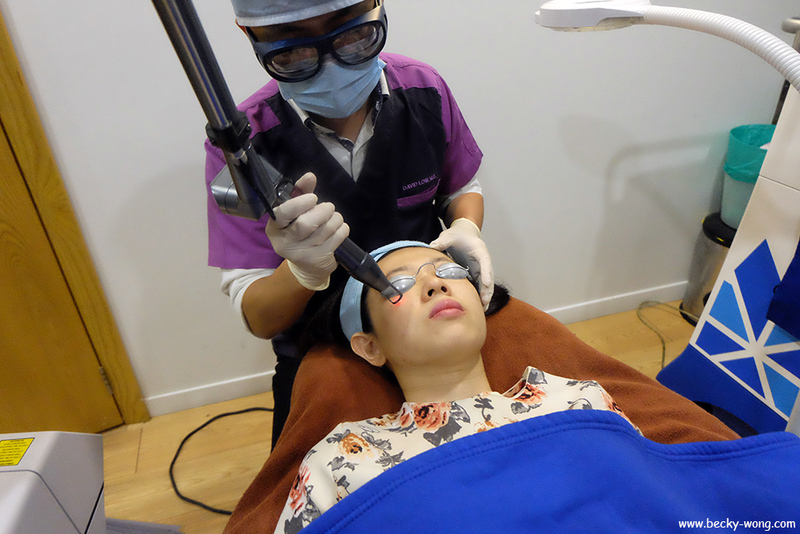 Managed by a team of well-trained and experienced doctors and clinic assistants, the clinic provides cutting-edge non-invasive and minimally invasive techniques designed for total facial rejuvenation and enhancements. 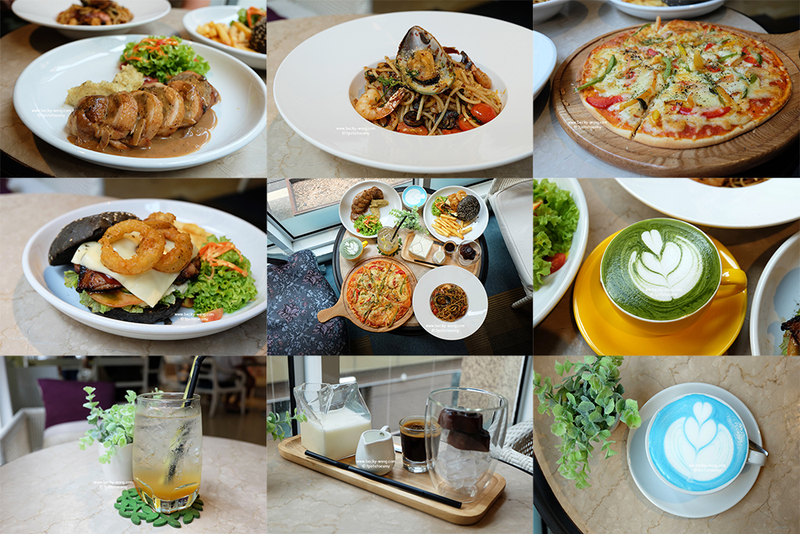 They have 3 branches in Malaysia - 2 branches in KL and 1 branch in Skudai, Johor; and I went to the one located in Berjaya Times Square. 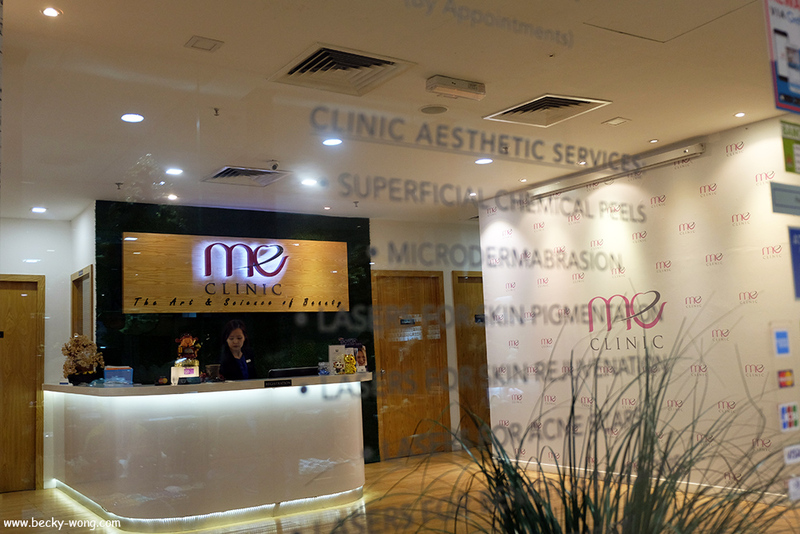 Stepping into the clinic, I was immediately greeted by their friendly staffs before going in for consultation. The doctors and clinic assistants were very patience in both examining my skin condition and explaining the procedures to me, and this totally made me feel at ease. 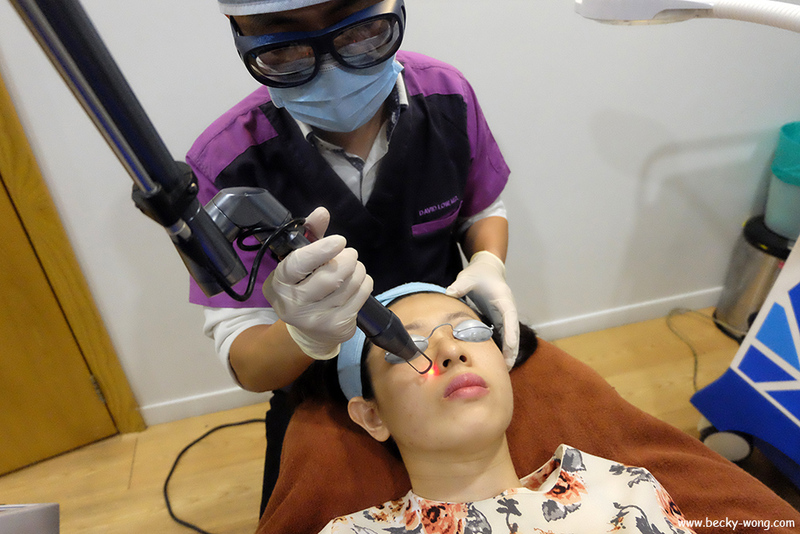 Also, I was informed the Elsa Bright Laser is a very fast treatment with very little to no down-time. Hence, many people would do it over their lunch time or when they have events to attend. 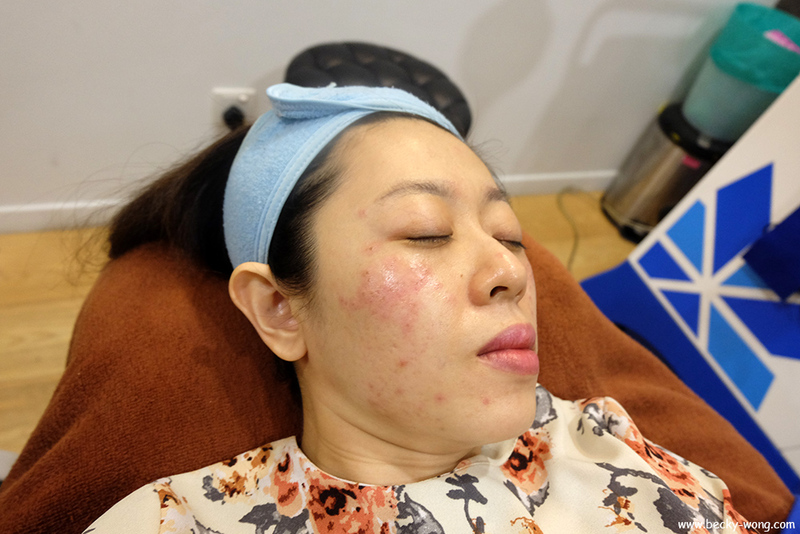 A round of thorough cleansing before starting the treatment. Next, apply numb cream on the face and leave it on for 15 minutes. Honestly, I was a little bit nervous doing the laser treatment mainly because I wasn't sure how the pain is going to be, or will there be any pain at all. LOL!!! It turned out to be surprisingly OK for me. When starting the treatment, the doctor checked with me if the sensation was bearable for me. I have to admit there was slight prickly pain but nothing was unbearable. Before I knew it, the treatment was done and it only took around 15 minutes. Here comes my favourite part - soothing mask! The cooling sensation of the mask hitting the face right after a laser treatment was just what I needed. 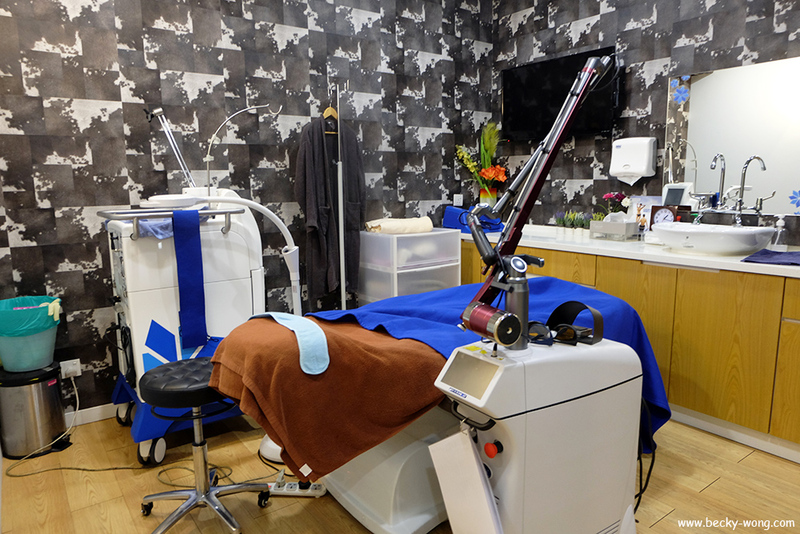 Plus, the machine massaging the mask onto the skin was really very soothing. Some redness here and there on the skin right after the treatment. Surprisingly, it really wasn't too bad. Compared to some of the facial treatments I went that left my skin looking worse from all the extractions, this was really acceptable for me. However, I was advice to keep out of direct contact with sunlight and constantly apply my sunblock. On the other hand, it is perfectly fine to apply makeup after treatment. 1-2 days after Elsa Bright Laser Treatment. The areas of treatment darkened but I was told it will eventually go off within a week. The photo was taken before I went for Elsa Bright Laser Treatment. Though not very serious, but the pigmentation were still quite visible. 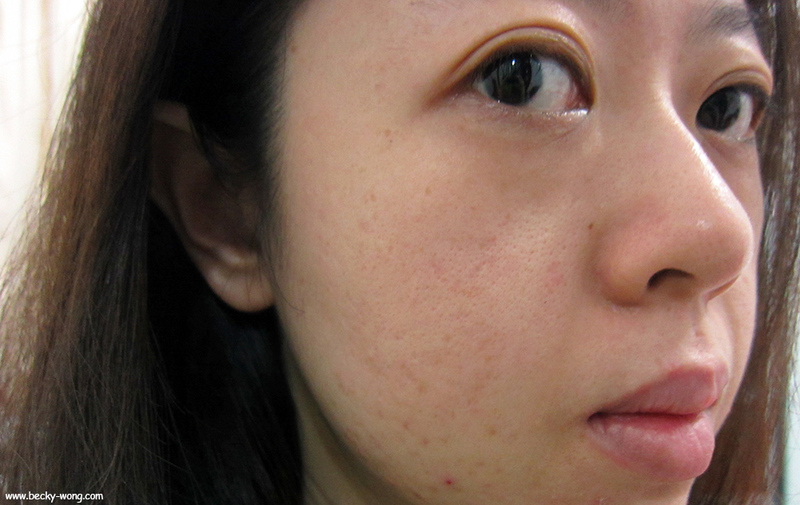 The photos were taken one week after the treatment. 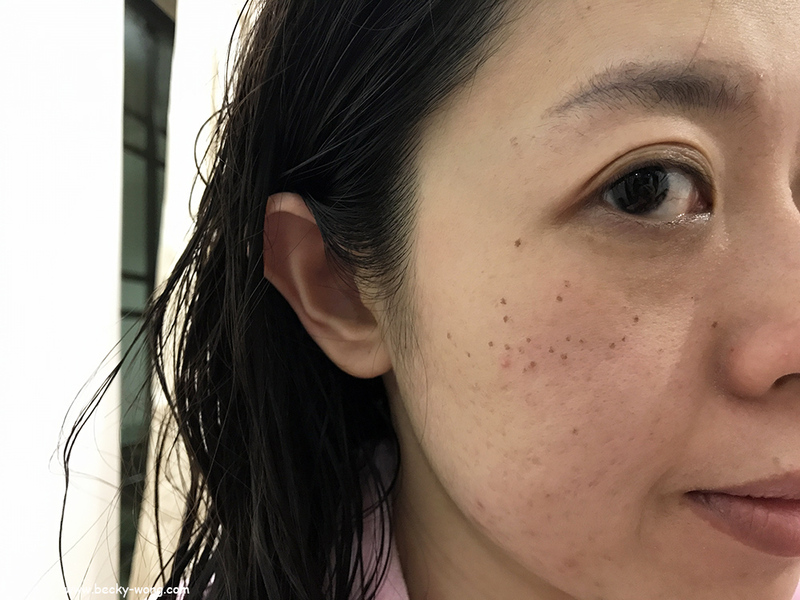 Can see that my skin is clearer now and the pigmentation has reduced and not so visible, compared to before. Also, I realized apply makeup is now much easier and they stay longer too. 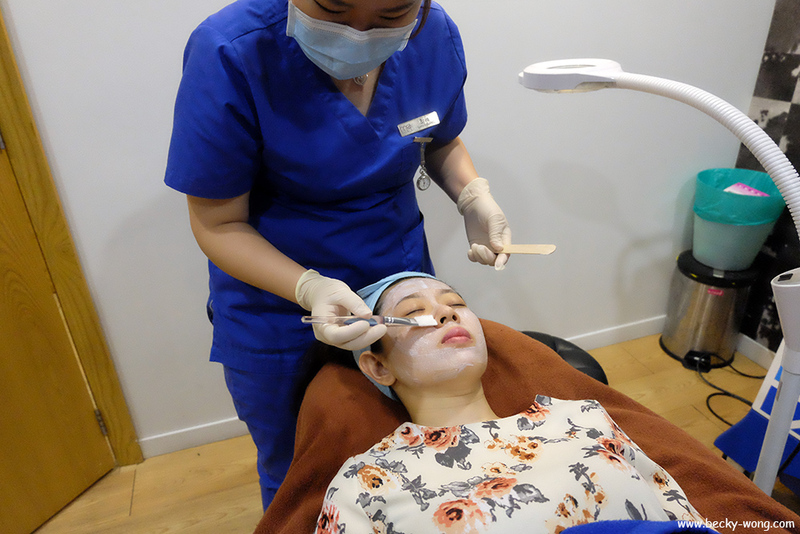 On top of Elsa Bright Laser Treatment, I went back to have a different treatment done at ME Aesthetic Clinic too. 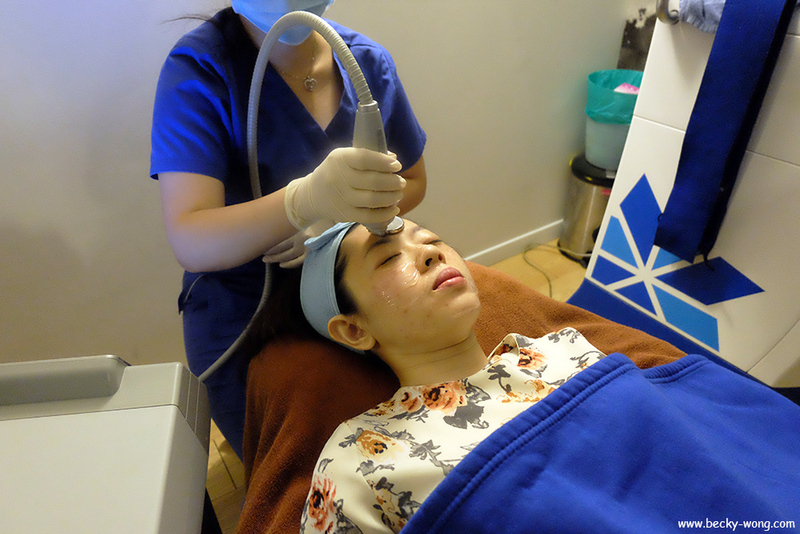 The main reason that I felt comfortable and safe at ME Aesthethic Clinic is because all of their procedures are done by qualified doctors who know what they are doing. So...stay tune for my updates! To know more updates on ME Clinic Aesthetic Clinic, check out their Website, Facebook and Instagram.